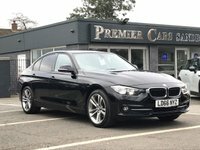 We specialise in prestige, low mileage vehicles, carefully selected and impeccably presented. 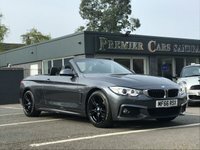 All of which are HPI clear, national mileage register checked and come with a free comprehensive written parts and labour warranty. 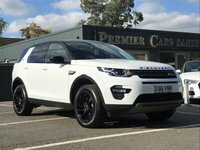 Offering full dealership facilities including part exchange and competitive finance packages. 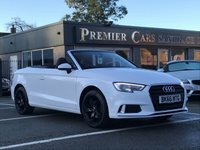 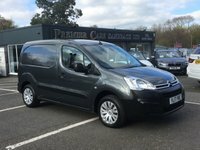 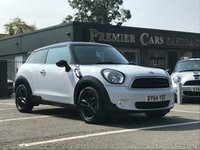 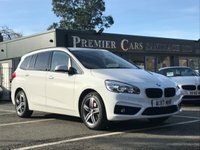 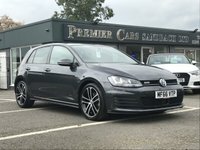 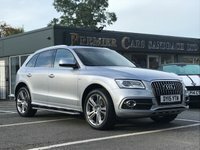 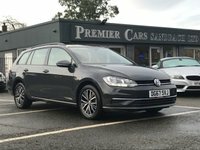 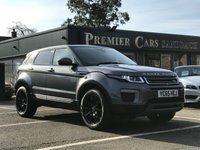 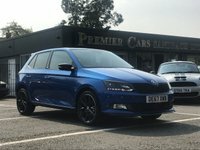 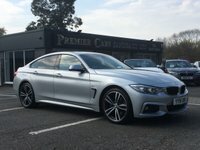 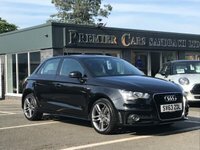 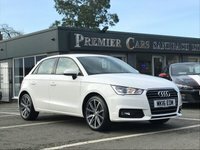 We pride ourselves on our reputation, providing our customers both locally and nationally, with the best cars available and the highest level of customer care and after sales. 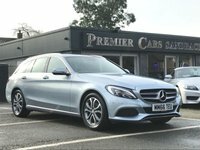 We recognise that personal recommendation is the most powerful form of advertising. 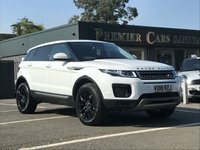 Please take a few moments to read our genuine customer testimonials... We hope we can assist you in your next vehicle purchase. 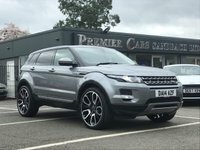 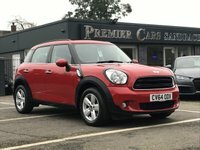 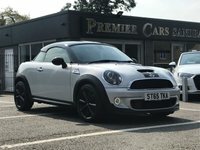 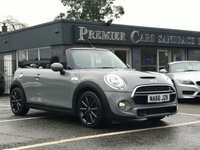 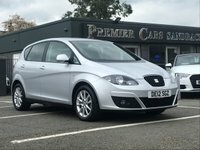 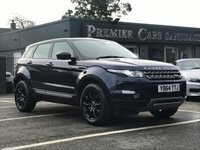 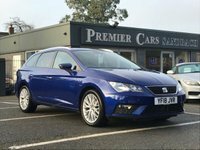 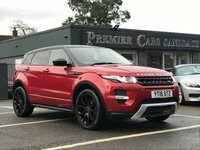 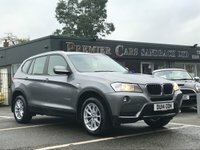 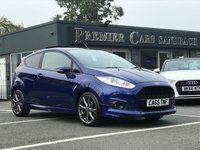 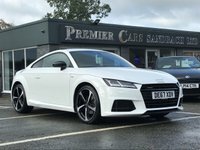 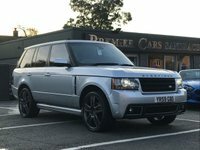 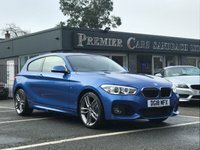 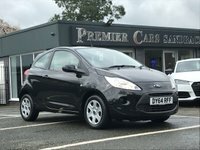 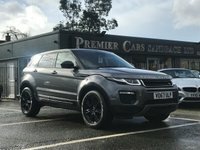 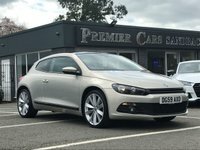 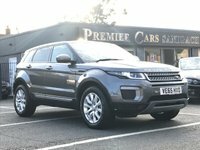 We Purchase Cars In Cheshire – want to sell your car? 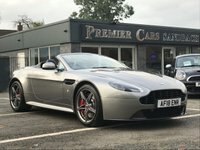 We can offer a free quote today!